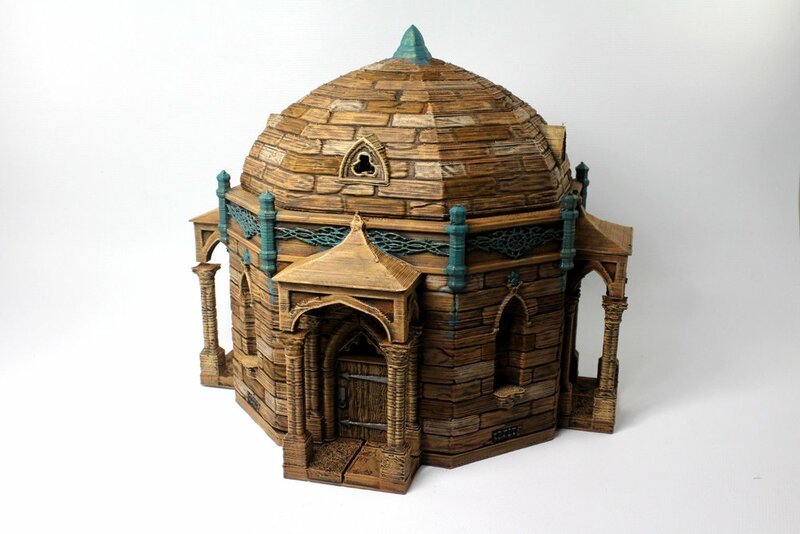 We're back from GenCon! 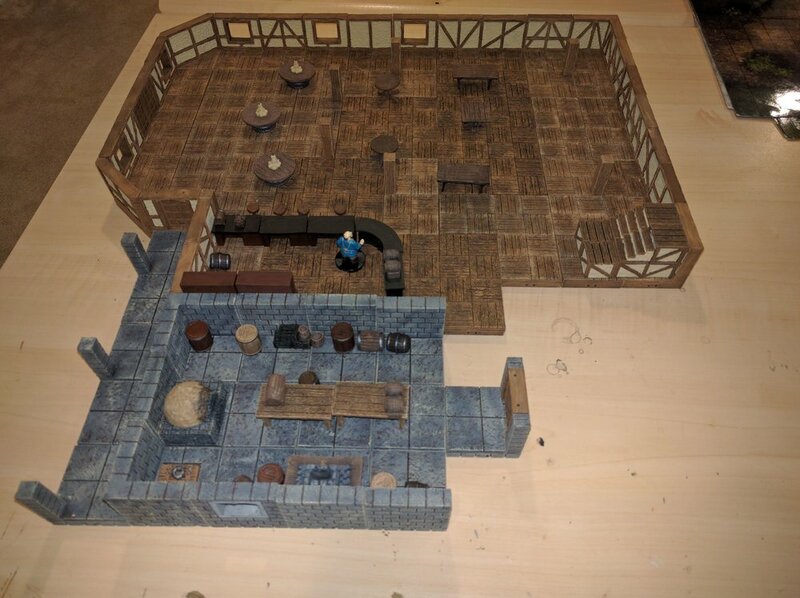 It was a great time, and we got tons of new ideas while we were there. 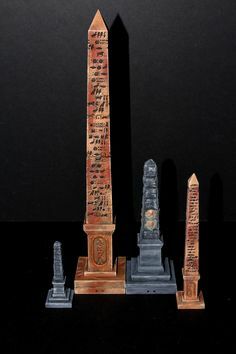 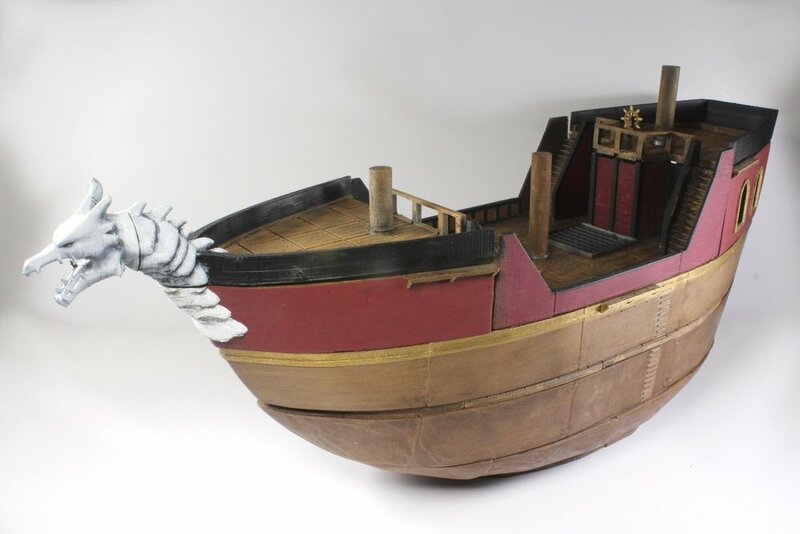 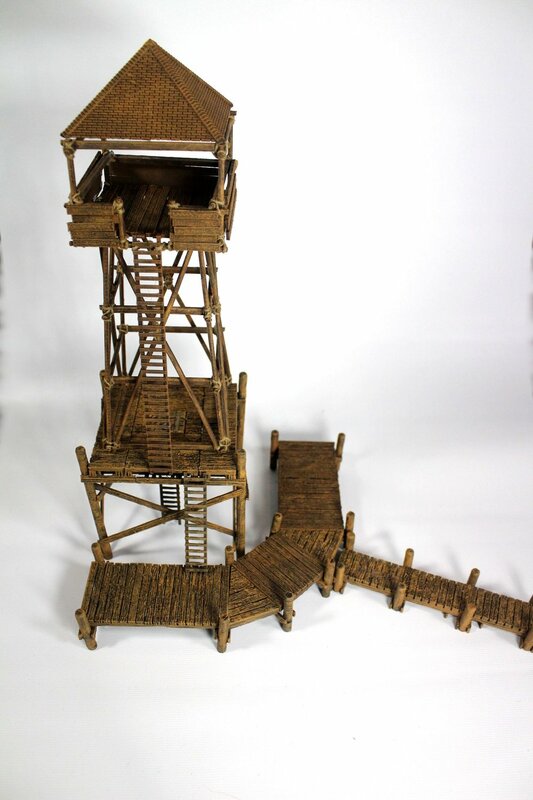 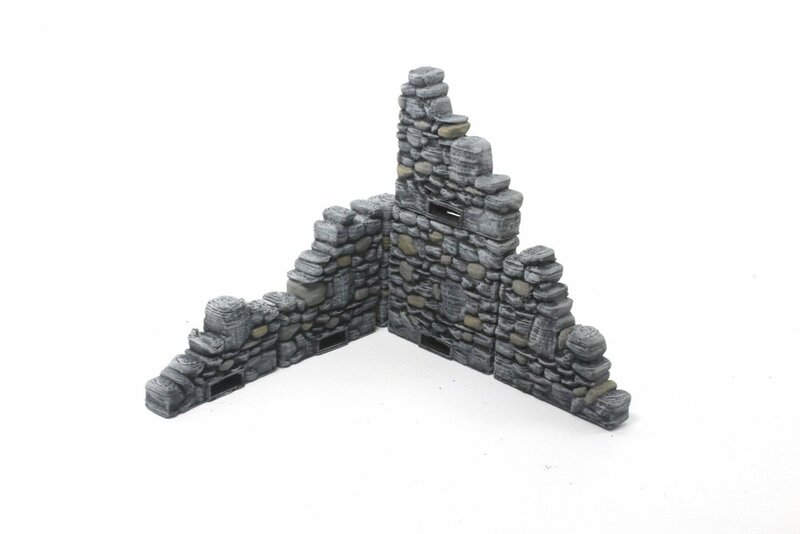 We picked up a starter for WarMachine and books for Frostgrave, so there's always a possibility that we could release some terrain pieces that could do double duty for RPG and war games. 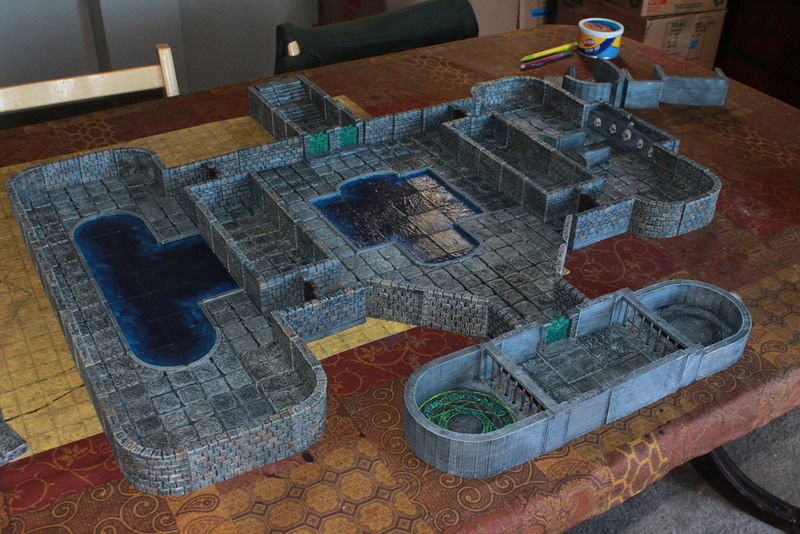 We're continuing to build out the pieces for the second level of the inn. 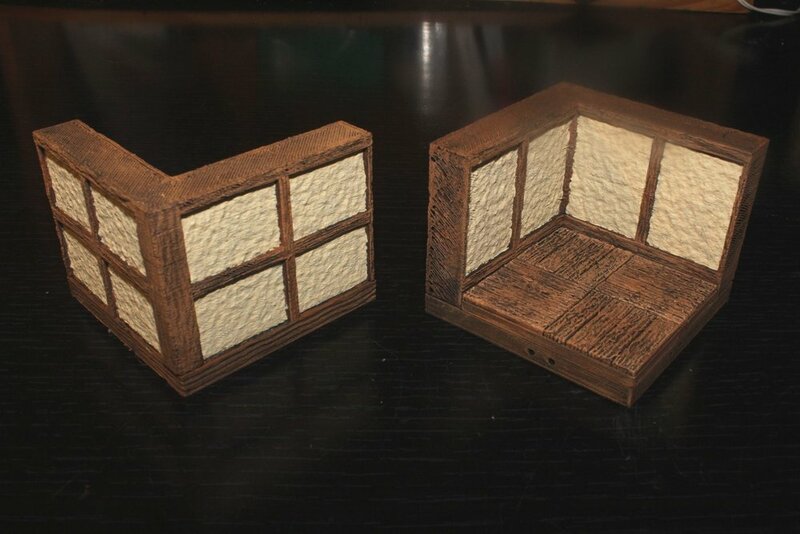 We've added some pictures of the in-process inn to the project trello board. 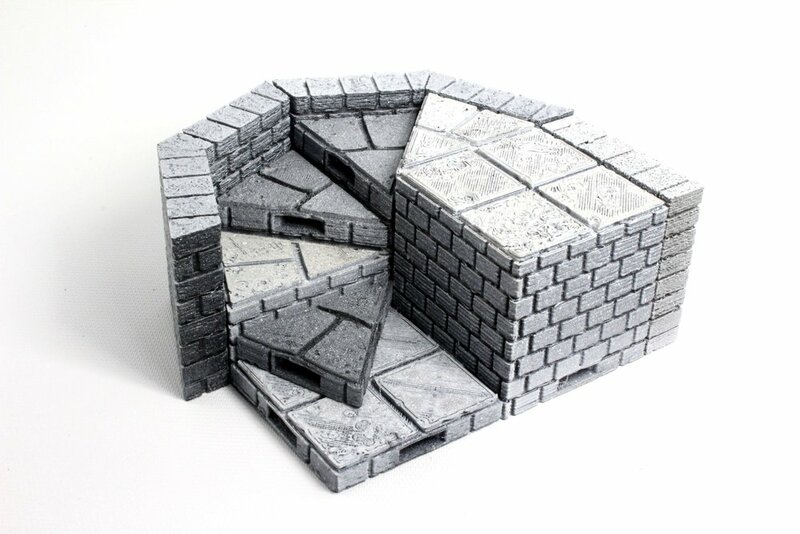 Grab the new tiles here and here for cross beam versions. 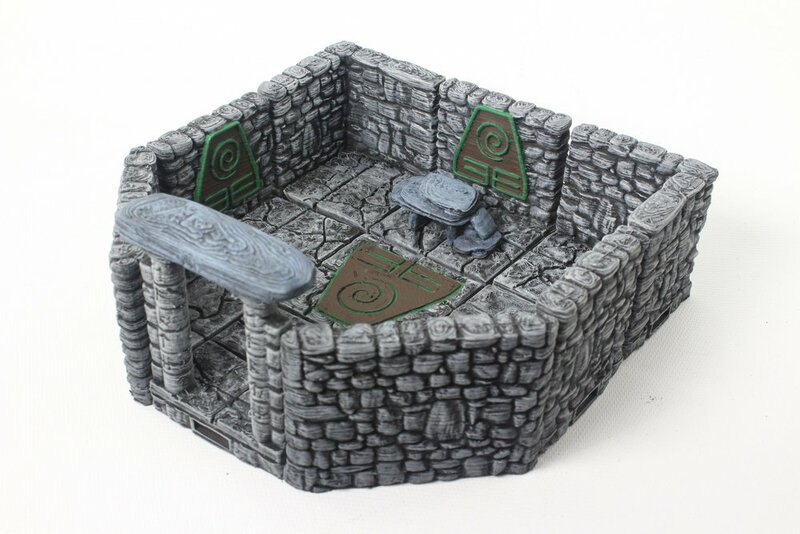 Masterwork Tools makes tabletop roleplaying faster and more fun. 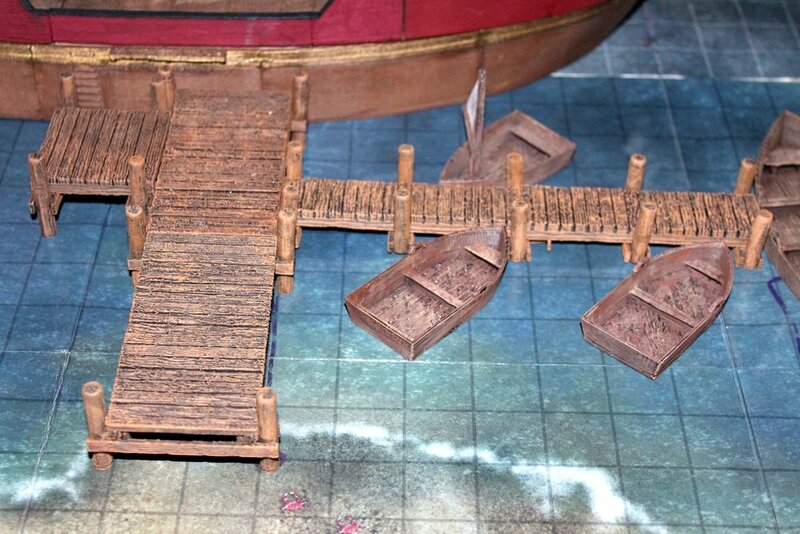 Download our free app to put all the Paizo-published reference materials at your fingertips. 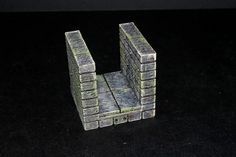 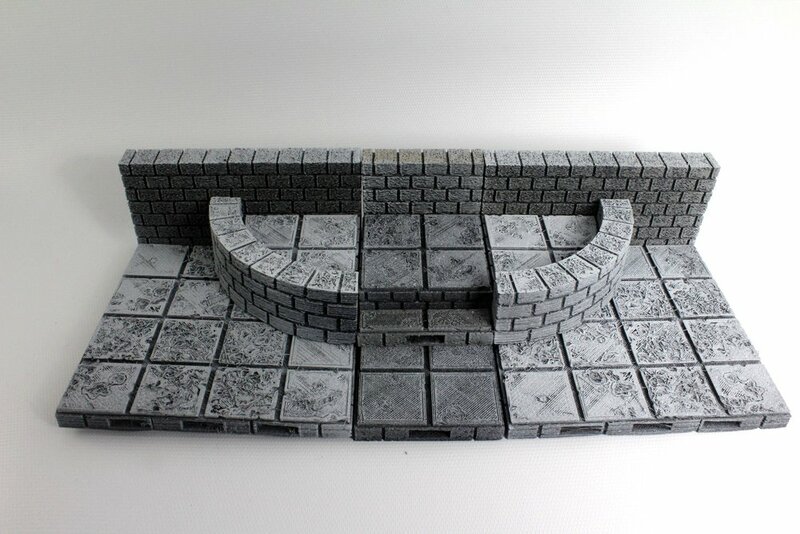 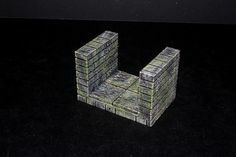 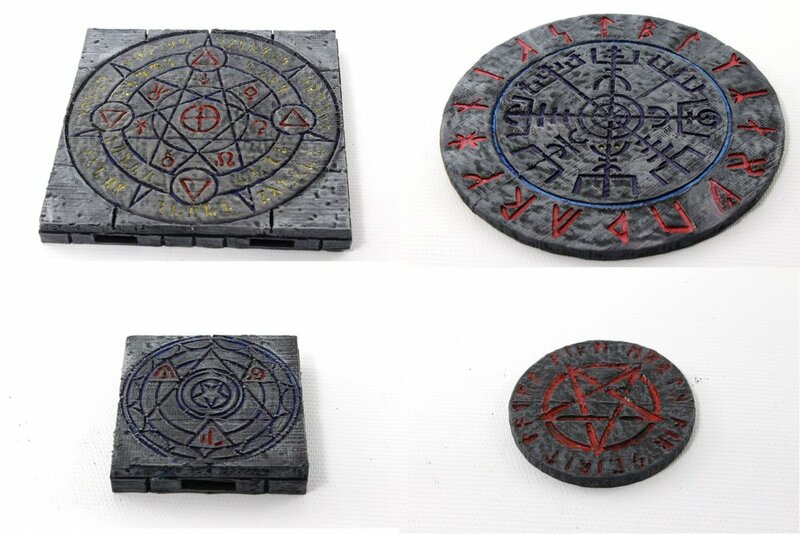 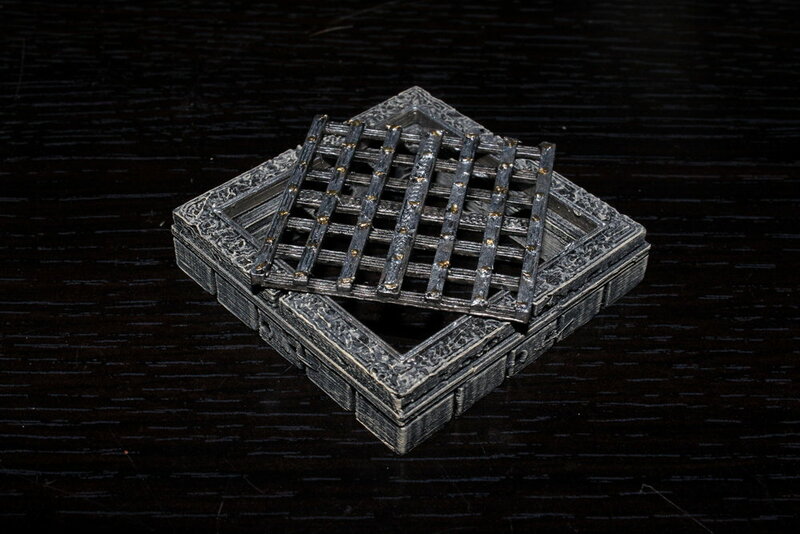 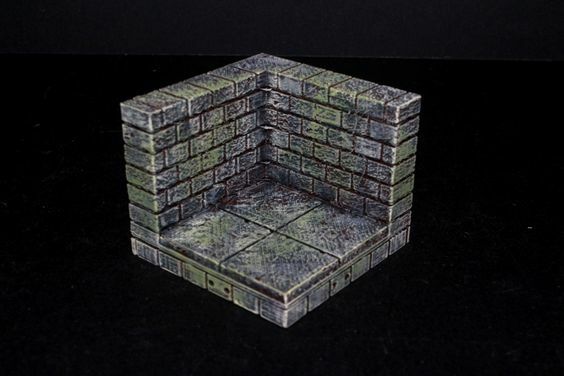 We also create 3d-printable files for creating your own dungeon tiles. 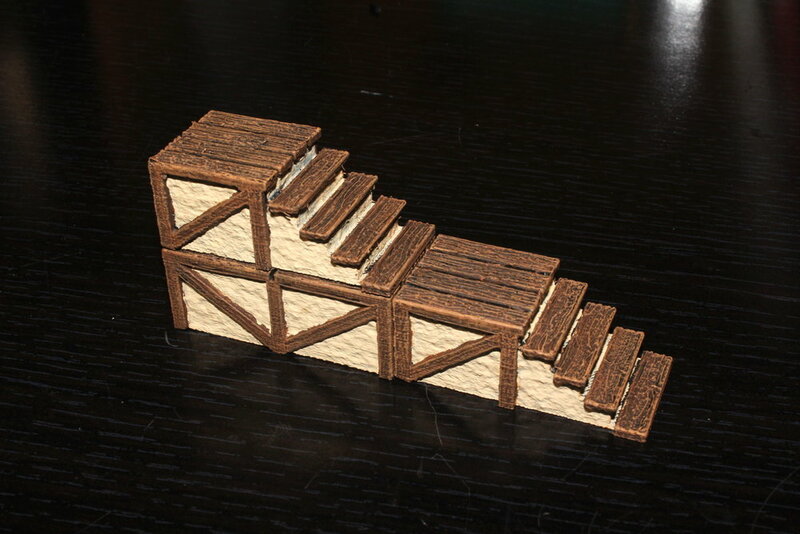 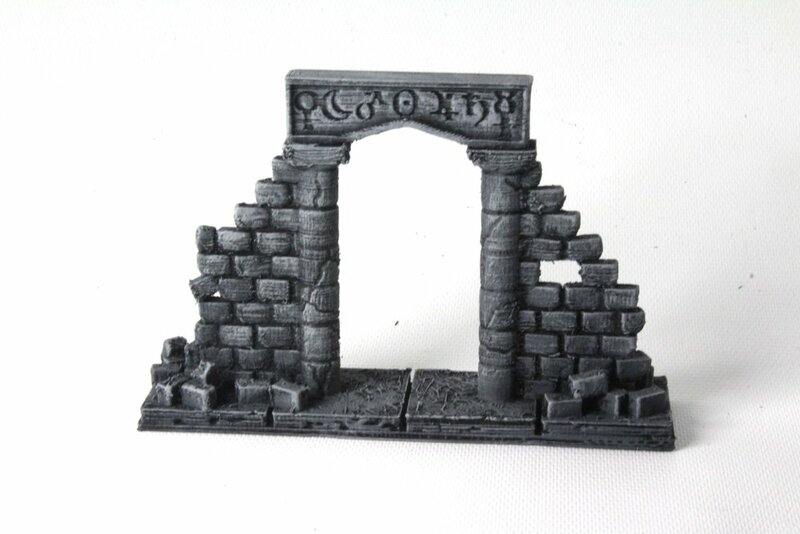 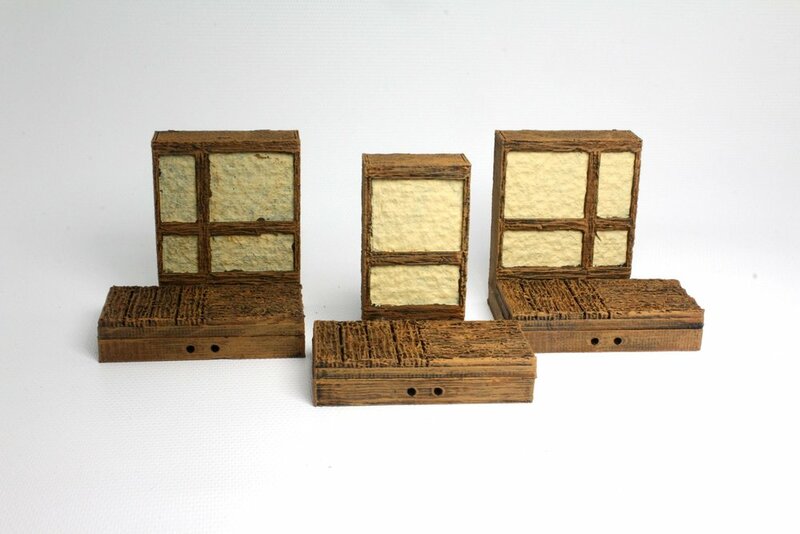 OpenForge is now compatible with Printable Scenery's OpenLOCK base-locking system! 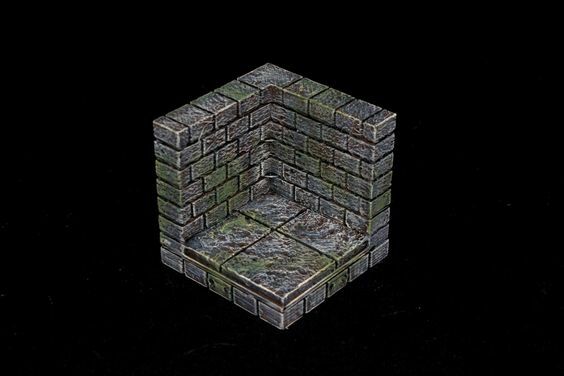 OpenForge tiles are available on Patreon and Thingiverse. 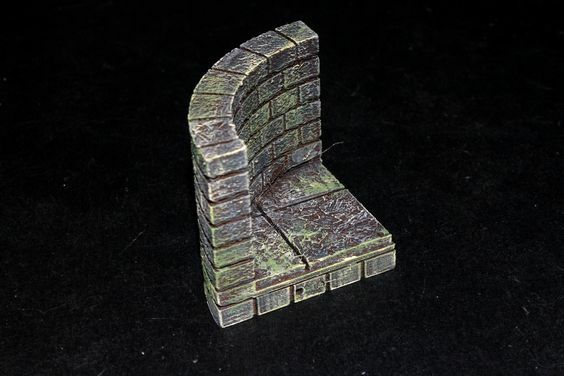 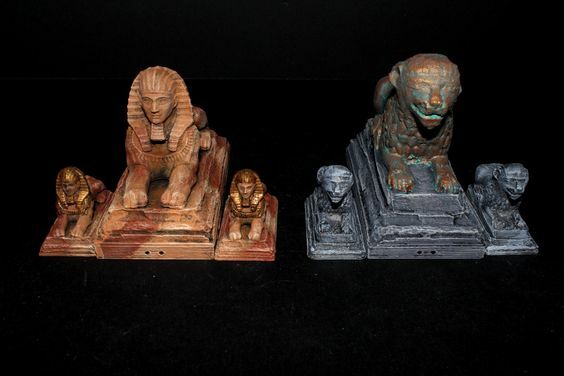 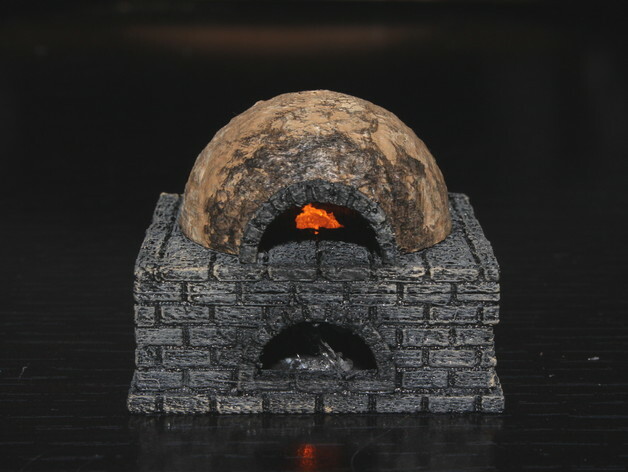 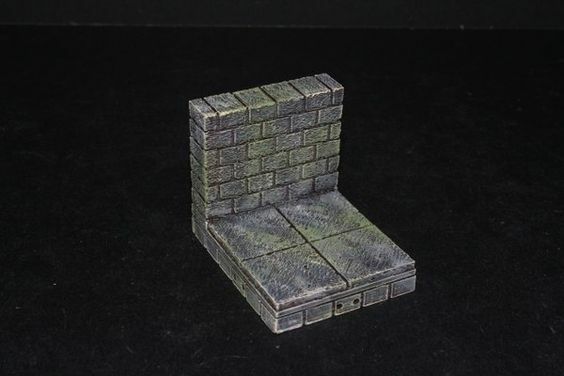 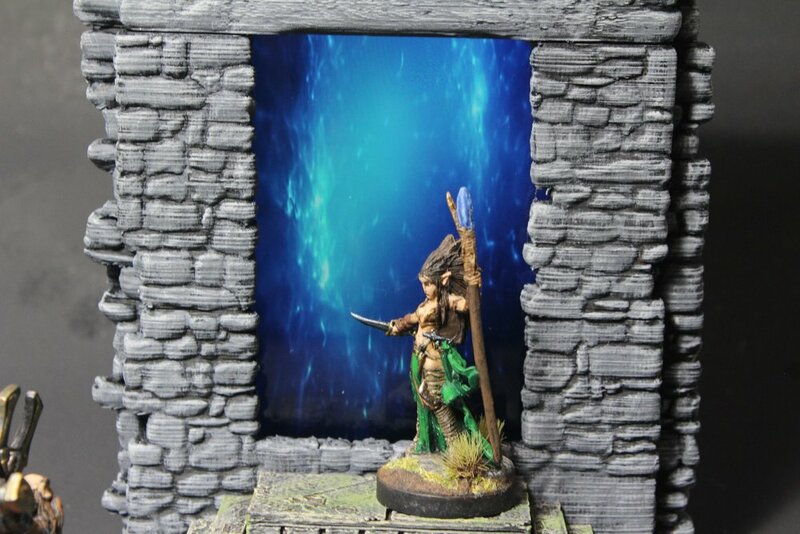 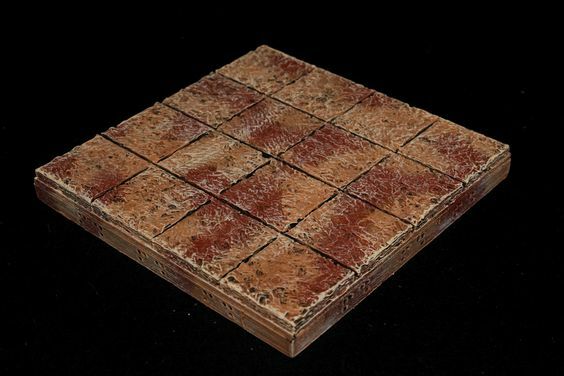 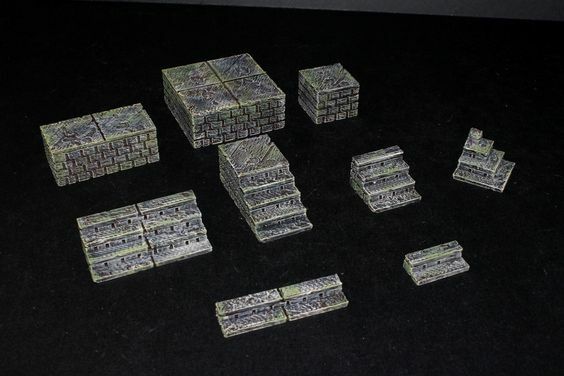 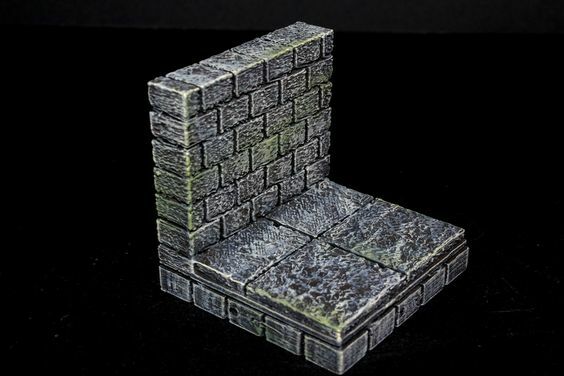 Paint miniature 3D-printed gaming terrain to look like sandstone.